Keep your mobile activities safe & private. encrypt your Internet surfing data, and protect your online privacy when using the Internet in potentially unsafe locations, such as unprotected WiFi hotspots in hotels or cafes. 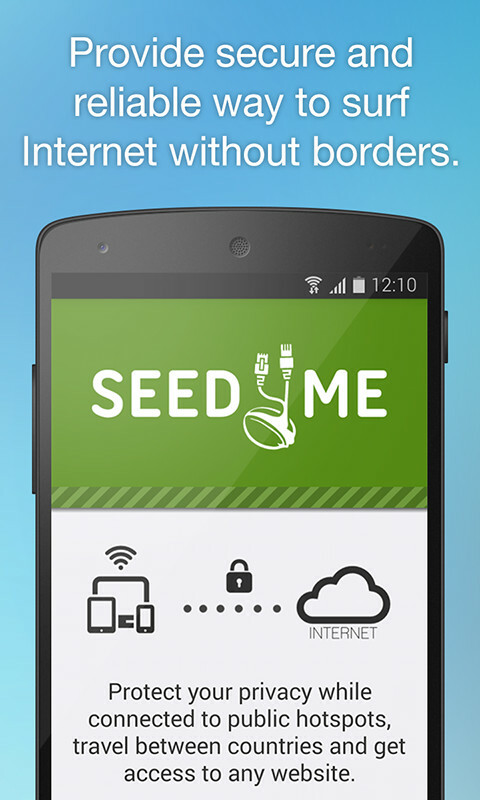 Seed4Me provides a safe and trustworthy connection by configuring an encrypted and secure channel between your iOS and the target website using Virtual Private Network (VPN) technology. 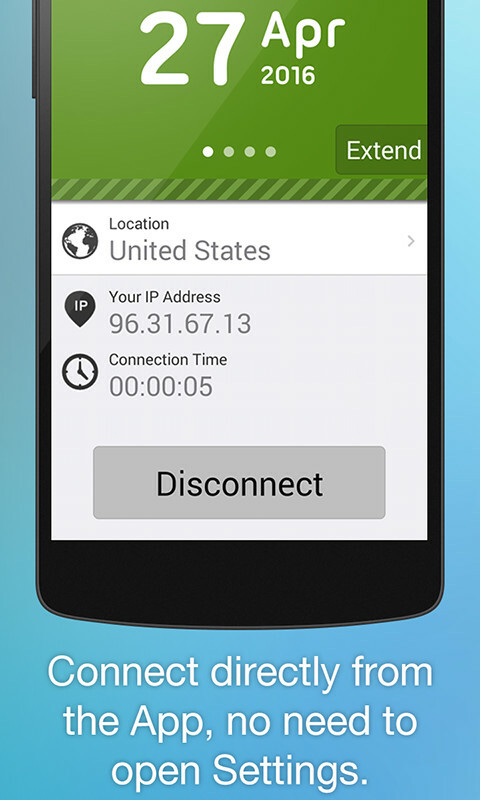 After downloading you only have to choose VPN country, – it will take about 5 seconds. 16 countries to choose from: USA, UK, Hong Kong, Singapore, Russia, Netherlands, Ukraine, Spain, Germany, Italy, Canada, France, Iran and Switzerland. To establish connection you don't have to poke around Settings, simply tap the "Connect" button right within the App. 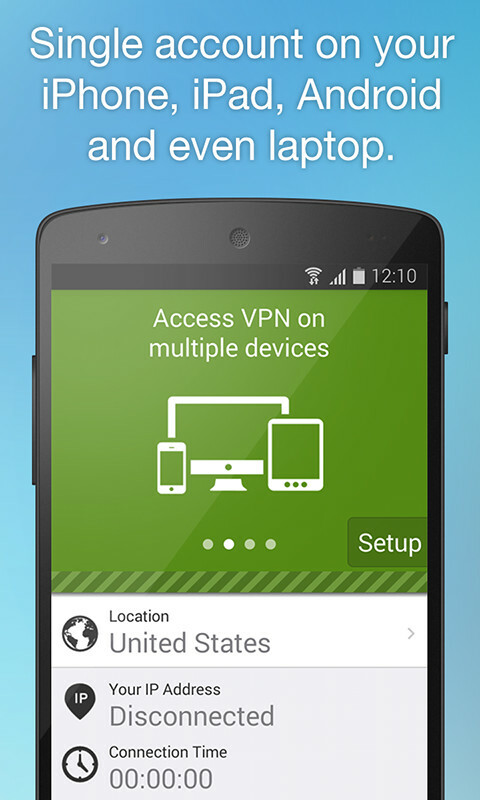 "Protect automatically" (VPN on Demand) option is available in iOS App version. VPN on Demand guarantees that all your outgoing/incoming data on open Wi-Fi will be encrypted and passed through secure VPN channel. Single subscription is valid for all your devices, phones, tablets and computer. - 15 different locations, including US, UK, NL, RU, DE, SG, HK, ES, FR, UA, IT, CA, IL, KR, IN.